Are you ready for Open House tonight???? 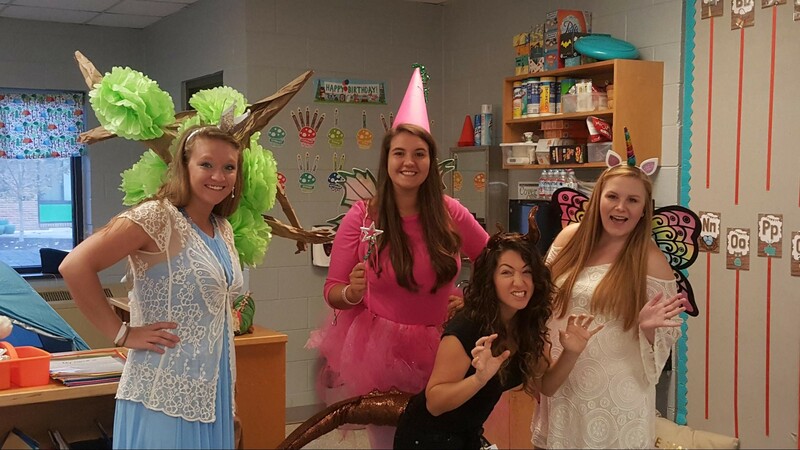 Well, our Kindergarten teachers are DEFINITELY ready! Hope to see you all tonight from 5 PM-7 PM!